Have you ever run a 5K? 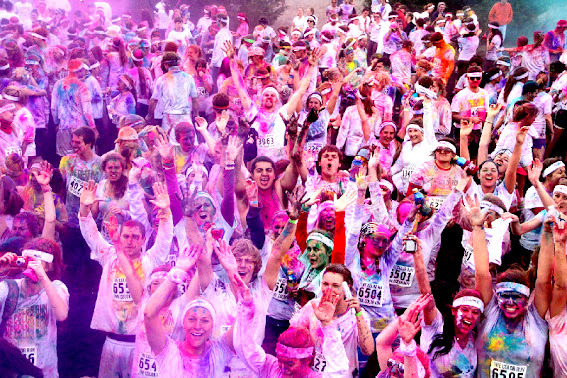 How about a 5K where people are throwing fists of color as you run the three miles so that by the time you cross the finish line you're covered in a rainbow of paint? When my sister sent me a link to the Color Run, I wanted to sign right up (but NYC will have to wait a bit to register for March's race). The event is taking place in 50 cities around the country and looks like the most playful race. 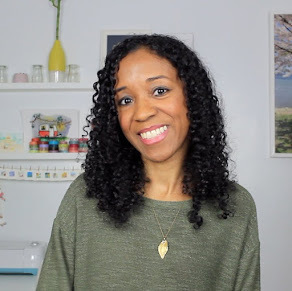 I've participated in the March of Dimes and the Revlon Run/Walk for Women in the past and while both raise awareness to two very important causes, sometimes you need a little craziness, too. I think this sweet mess of a race would do just that (and you don't even have to run the thing). Check out the video below and tell me if you don't agree. 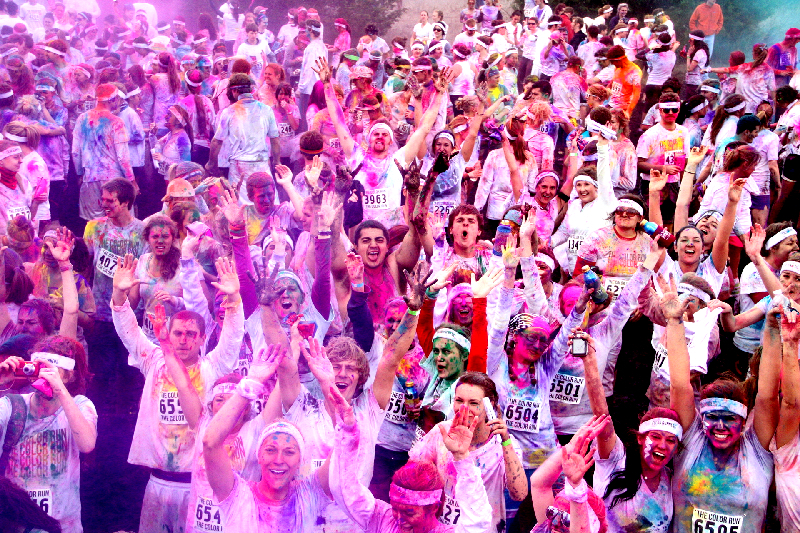 Then sign up for updates here and see if there'll be a Color Run near you. Looks like fun! My husband just ran a 5K this past October and did a triathlon in September for the Leukemia and Lymphoma society! He totally loves it and has been trying to get me to do a 5K with him someday. The Color Run might tempt me to do one ;-) Love your blog! thedoilyduck.blogspot.com ... Come stop by sometime and follow me :) Thanks! Oh hey Doily Duck! I'm glad you started reading this blog - I knew you would like it. When we went to Disneyland recently, we noticed a bunch of people with colors all over them. We figured out they were runners from the Color Run that probably ended their day at the happiest place on earth. Looks like a happy run! I have had a few friends that have done this. It looks like so much fun! I'm looking forward to doing this next year. I'd never heard of it til now. Will have to get some goggles for it.